It’s common for skin to become dull, dry and lack luster over the month of Ramadan as you are fasting and not hydrating yourself until you break your fast, and if you’re located in warmer temperatures – it’s near enough impossible to avoid those symptoms. However, there are ways to combat this and maintain a healthy glow during the holy month and we’ve got just the tricks to have your skin Ramadan ready. A hydrating moisturizer and hyaluronic based serums should not be overlooked when you’re fasting. Hydrating your face and body with a good facial cream and body lotion is a must post shower and before you sleep. For daytime, always use an SPF, no matter what the weather forecast says, to protect your skin from harmful UV rays as well as the sun. If you’re going to be heading out for the day, keep a facial mist handy as it will help you to keep cool whilst hydrating your face. You don’t have to look further than the ultimate hydrating face cream and Sun Drops by Dr. Barbara Sturm which offers up instant results. When you’re fasting, it’s best to avoid thick foundations and concealers at all costs – especially if you want clear skin. The climate, dehydration from fasting and then using heavy makeup can actually clog your pores and cause unsightly breakouts. If you must wear makeup, opt for lighter textures such as the NARS SPF enriched primers, followed by the brand’s own Sheer Glow foundation, and keep lips and eyelids hydrated with a softening lip balm. 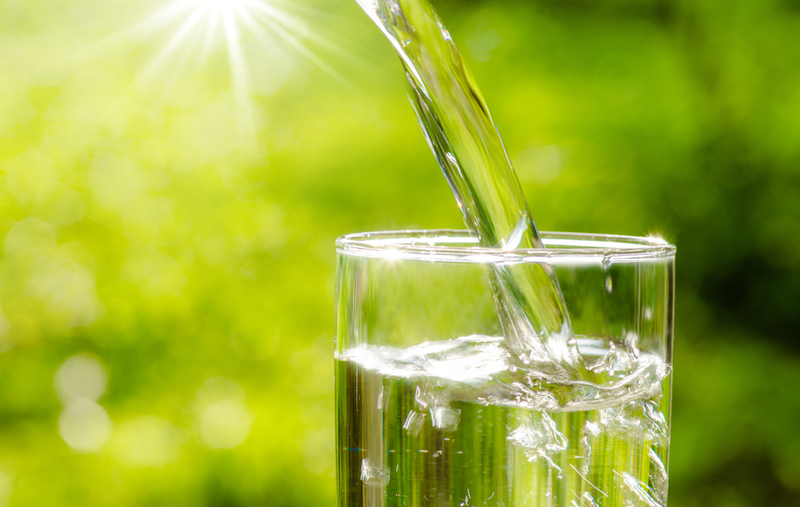 Dehydration is often caused by a lack of drinking water, especially in warm climates. Even though you are fasting, take the opportunity to drink at least 2 liters of water when breaking your fast. 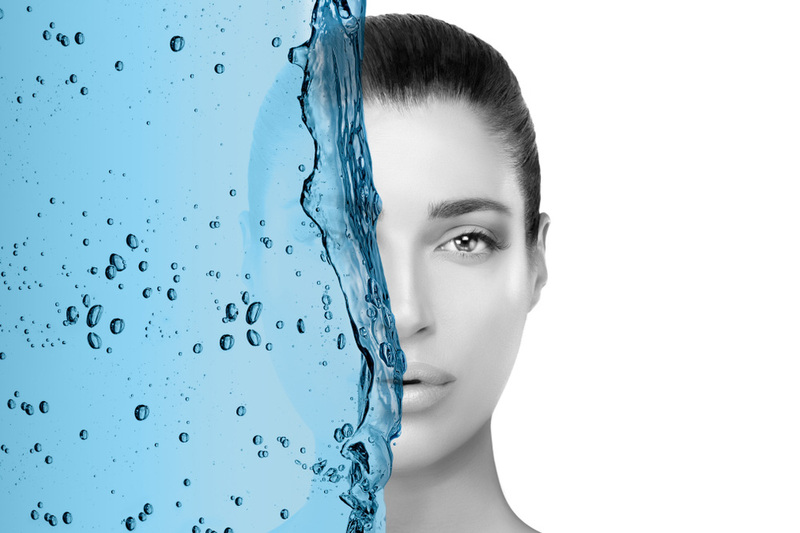 Dehydration can leave your skin looking tired, which isn’t ideal, especially if you already have dry skin. It is also recommended to indulge in natural fruit juices and herbal teas when you are breaking your fast as they help to lower the body’s temperature and keep you cool. It’s easy to overindulge at Iftars where you are offered up a sumptuous feast – full of fried goodies, dairy and sugar! All of which will do your skin no favours. Opt for fresh vegetables and salads including broccoli, spinach, carrots and lettuce as they are rich in the nutrients and vitamins your skin needs to survive fasting for a month! Indulge in nuts and berries which are also great for the skin as they contain natural antioxidant qualities. The traditional dates, which are a great source of sweetness as well as Vitamin A, iron, potassium, magnesium and calcium will also work wonders for your visage, so pick your Iftar and Suhour wisely.